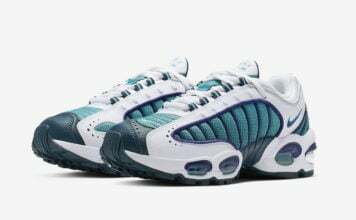 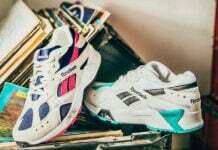 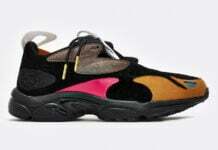 Swiss Beatz’ collaboration sneaker with Reebok is slowly but surely gaining more and more supporters from the sneaker community. 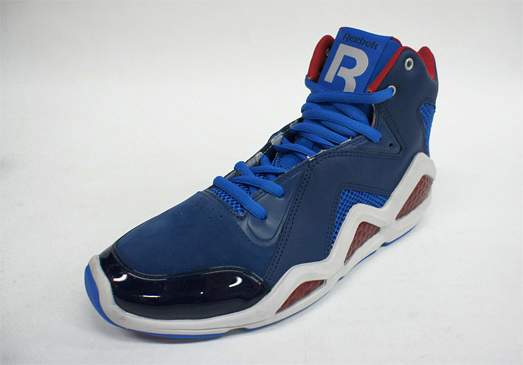 With the holiday season coming soon, Reebok will be putting out three new colorways of the Reebok Kamikaze III. 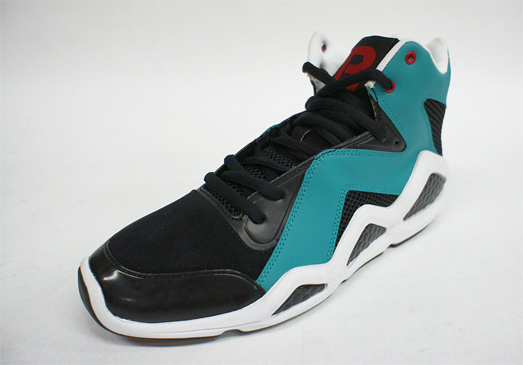 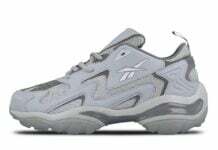 Priced at an affordable $100, the Reebok Kamikaze III will be available in Black /White /Teal with hits of Red, Blue/White/Red, and finally in Anthracite /White /Black. 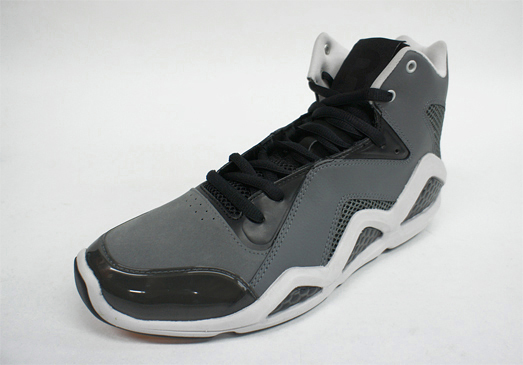 #REEBOKKAMIKAZE3STILLWACCCCCC…I DONT CARE WHAT COLOR THESE DROP IN..THESE THINGS ARE SUCKAMADE..